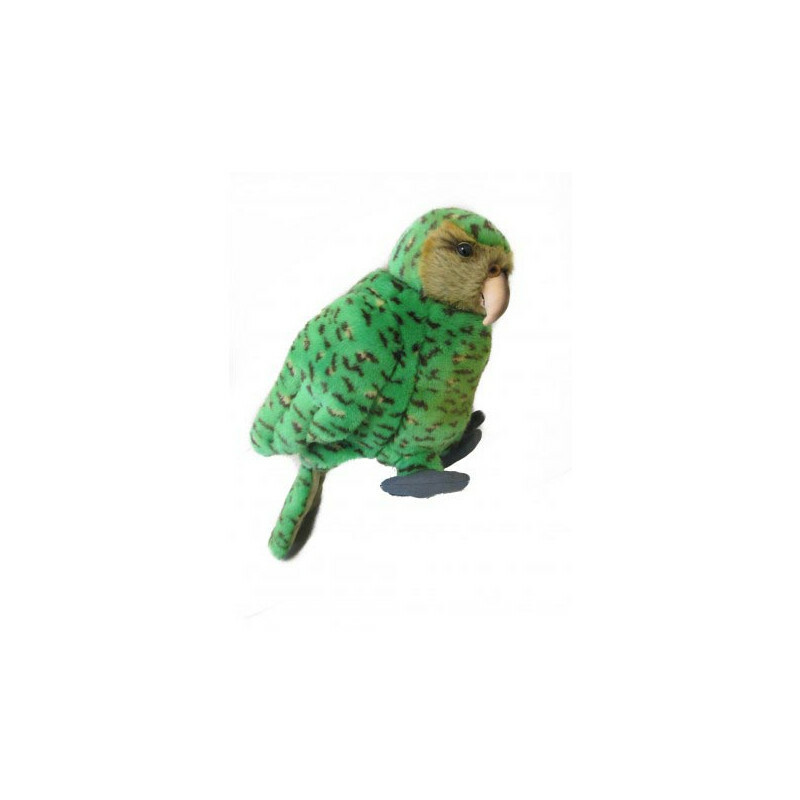 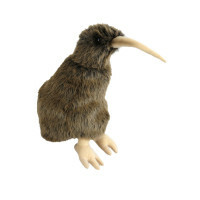 Plush soft toy puppet, with an authentic kakapo sound box. 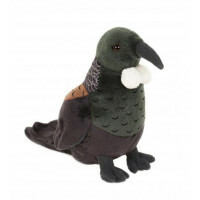 Plush soft toy puppet, with an authentic kakapo sound box. 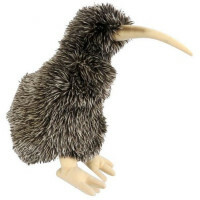 Suitable for adult and child hands, with an internal handle to move the head 360 degrees.